Experience incarceration in what was once Canada's longest operating prison. 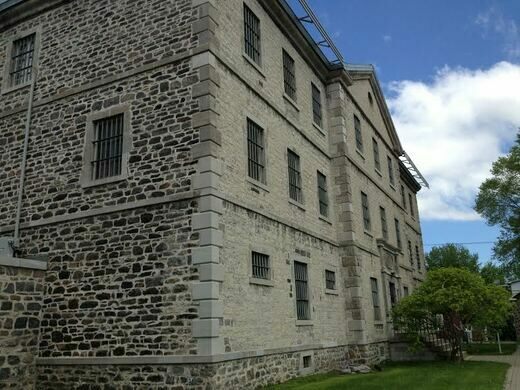 Entering the Old Prison of Trois-Rivières is much more than just a visit to a historic building; it’s a glimpse at prisoners’ living conditions in the penal system of the 19th and 20th Century. The Musée Québécois de Culture Populaire’s Go To Jail exhibit gives visitors a very strong, very real and sometimes disturbing experience. 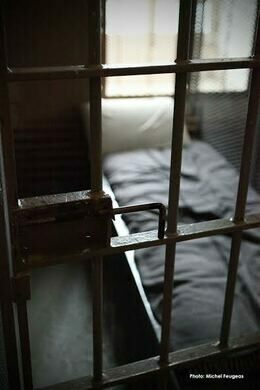 Our guides will discuss life in prison, both in the past and in the present, offering attendees a unique sense of what life behind bars was like while the prison was in operation. After a visit to the Old Prison of Trois-Rivières' cells and isolation cells you are sure to leave with a newfound sense of freedom! This event is not recommended for children under 12.